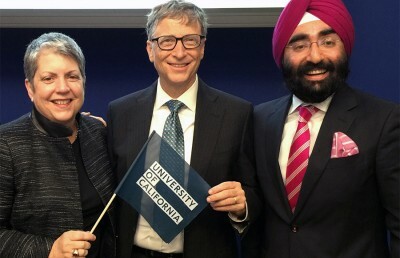 On Monday, the UC Office of the President announced $1.32 million in seed funding that will create a universitywide coalition in hopes of mobilizing the next generation of students in the fight against global poverty. The Blum Federation — an alliance of nine UC Blum Centers — will be offering new programs, such as an expanding poverty studies minor and the creation of a cross-campus student fellowship program, according to a UC press release. Founded nearly a decade ago, UC Berkeley’s Blum Center — the first of nine across the UC system, financed with support from UC Regent Richard Blum — stemmed from the mission of tackling global issues from sanitation to financial services. Each center focuses on a different problem, such as poverty and health in Latin America and cross-border initiatives, allowing the federation to “harness universitywide research” to fight global poverty, according to UC spokesperson Kate Moser. According to Billy Norfleet, program supervisor at the UCLA Blum Center, the creation of the Blum Federation will unify all UC campuses through collaboration and interdisciplinary research and programs. Several programs have already been created in partnership with the centers and their respective campuses. 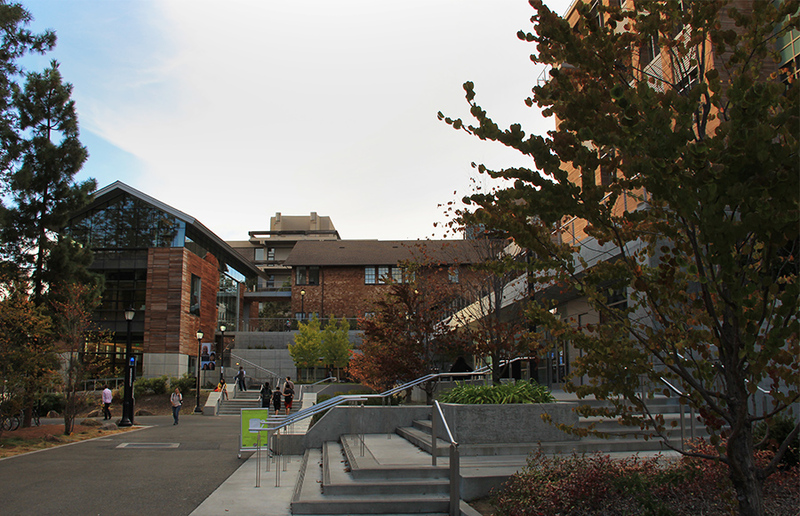 UC Berkeley’s Blum Center currently offers an undergraduate global practice and poverty minor, and UCLA’s global health minor plays testament to the school’s focus on a “multidisciplinary approach,” with courses offered in the departments of world arts, public health and medicine, according to UCLA Blum Center Director Michael Rodriguez. With seed funding, other Blum Centers will be able to initiate minor or certificate programs, said Heather Lofthouse, director of special projects at the UC Berkeley Blum Center. “(The program) will allow the university to build upon decades of experiential and hands-on curricula to further enable students to integrate their own diverse life experiences and goals into their academic training to become agents of social change,” Lofthouse said. For Kweku Opoku-Agyemang, a campus postdoctoral fellow who has taught a seminar in the department of global poverty and practice, the new multidisciplinary initiative would allow students to “harness their skills and passions” in understanding pressing global challenges. Norfleet echoed his sentiments, adding that though existing programs at each center already work to enrich students’ knowledge, the federation — coupled with the new funding — will be instrumental in espousing an even greater degree of awareness of issues at hand. Adrienne Shih is the city news editor. Contact her at [email protected] and follow her on Twitter at @adrienneshih.